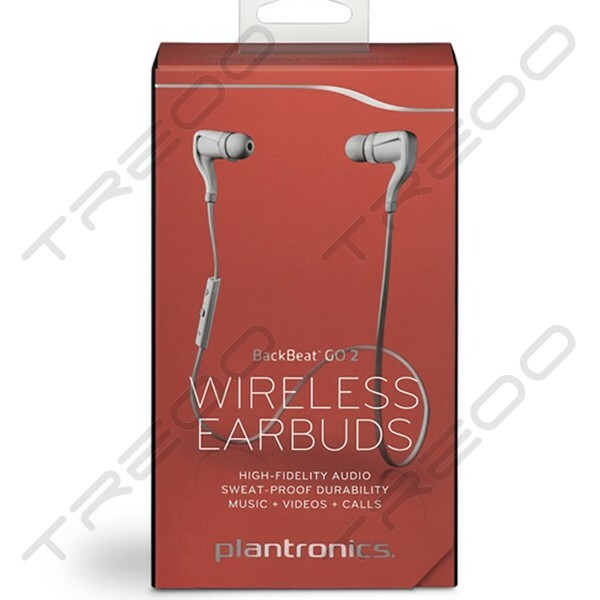 Plantronics BackBeat® GO 2 wireless earbuds – incredibly small, amazingly light. No wires, no hassle, no compromise. 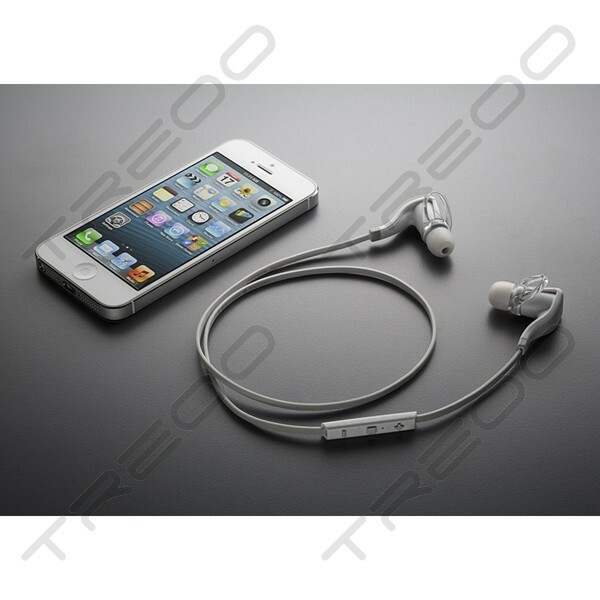 Easily slips into your pocket, but still packs full?on stereo sound. So you can listen to music, chat with friends, or watch movies on your tablet. Even play games on the go. 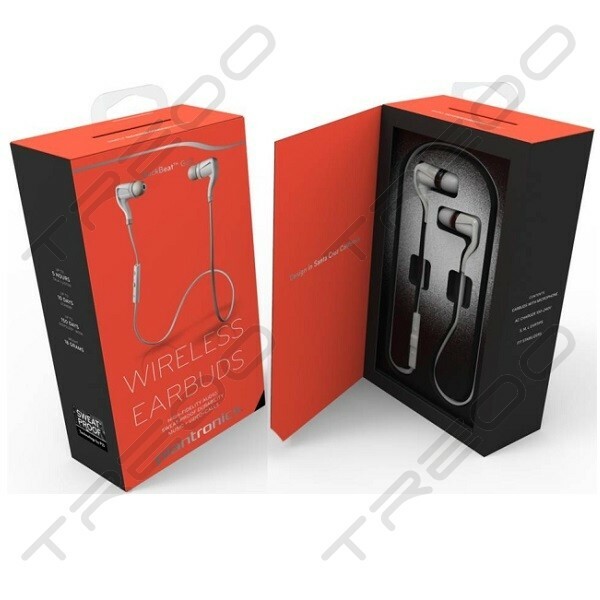 And Bluetooth technology makes it a snap to connect wirelessly. Comfort? No problem. There are three sizes of cushioned eartips and two stabilizers for a secure, comfortable fit. Incoming call? Inline controls let you pause music to take a call, change volume, or skip tracks. Great sound in a small package. 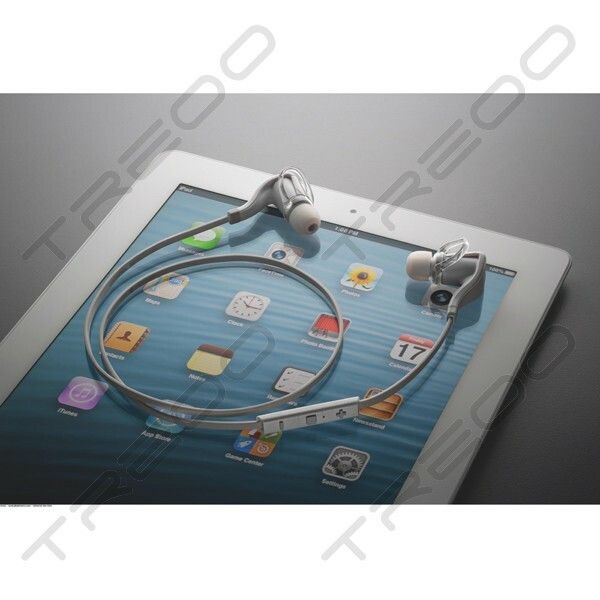 BackBeat GO 2. Get Going. 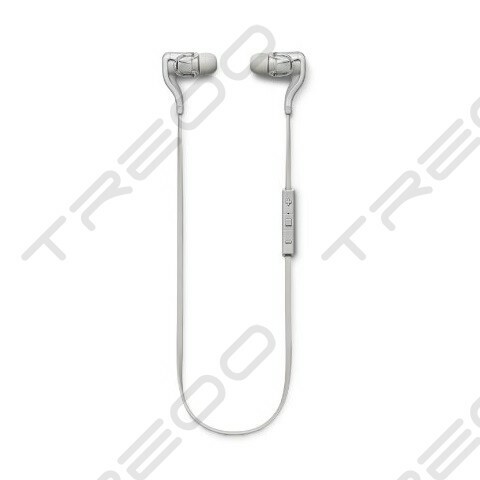 The BackBeat GO 2 comes with three sizes of cushioned eartips and two stabilizers for a secure, comfortable fit. 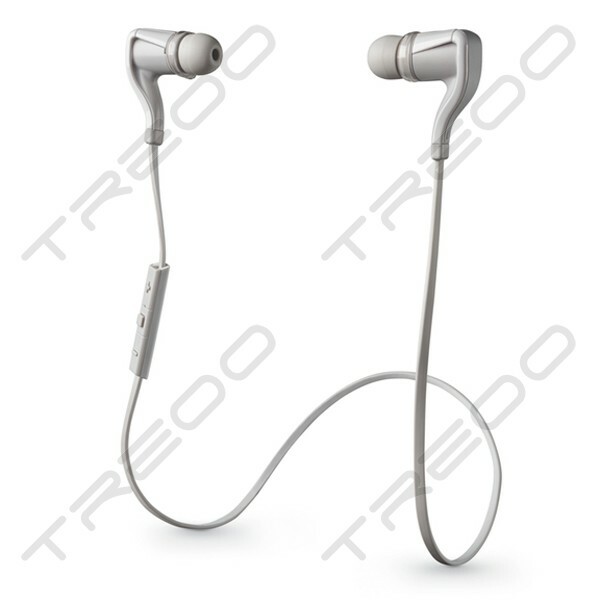 You'll get up to 4.5 hours of listening/talk time from these ultralight earbuds, and up to 6 months of standby time. When switching between your smartphone and tablet, Bluetooth technology makes it a snap to connect to each device. The Android version of the Plantronics MyHeadset app enables one-tap pairing and displays the headset battery meter for tablets running Android 3.0 ("Honeycomb") and smartphones and tablets running Android 4.0 ("Ice Cream Sandwich"). For the iPhone and iPad, a headset battery meter automatically displays onscreen.